Kia Optima Interior, Sat Nav, Dashboard | What Car? You sit fairly high up by saloon standards, and the Optima’s seats aren’t especially supportive around the shoulder area. However, all trims get some form of adjustable lumbar support to help ward off lower back pain on long journeys. You’ll have few issues getting the hang of the dashboard. 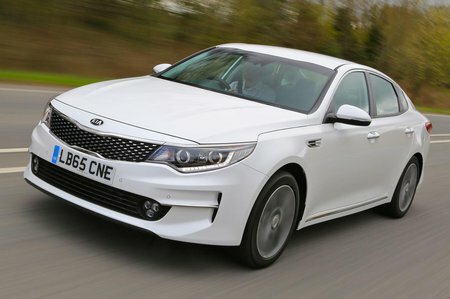 There are big, easy-to-hit buttons, and, although the Optima’s interior isn’t quite as classy as a Skoda Superb’s, it looks smart and feels well screwed together. Even the switchgear feels reassuringly robust. Go for entry-level 2 trim and you’ll get an intuitive 7.0in touchscreen (the 8.0in one is reserved for 3 and 4 trims). Both screens are bright and quick to respond to screen presses, and you get sat-nav, Bluetooth, a DAB radio and a USB socket to plug your phone into. Range-topping 4 trim even brings wireless mobile phone charging. 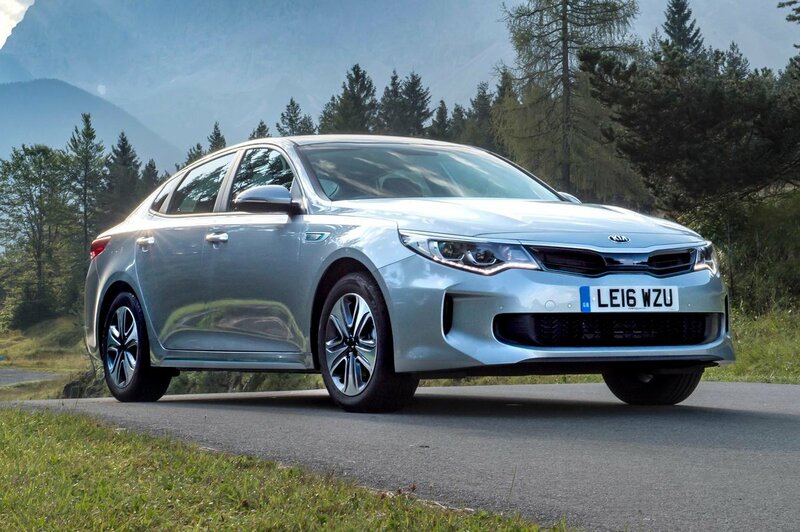 Rear visibility is slightly hampered by the Optima’s styling, but this isn’t really an issue because all versions come with front and rear parking sensors and a reversing camera. Range-topping 4 trim models also have a 360-degree bird’s eye view camera.